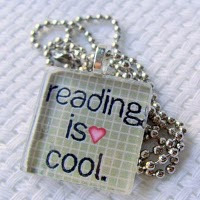 Greece Library Teen Blog: Middle School Monday: Some New Books Ideal for Middle Schoolers! 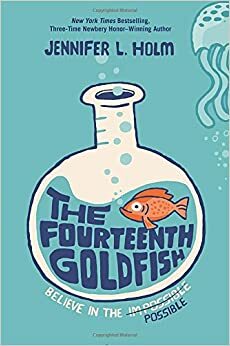 Middle School Monday: Some New Books Ideal for Middle Schoolers! A book about family, growing pains, and believing in the impossible. The Night Gardener follows two abandoned Irish siblings who travel to work as servants at a creepy, crumbling English manor house. But the house and its family are not quite what they seem. Soon the children are confronted by a mysterious spectre and an ancient curse that threatens their very lives. A Victorian ghost story with shades of Washington Irving and Henry James. More than just a spooky tale, it’s also a moral fable about human greed and the power of storytelling. Alex Myers is a triple-threat athlete—great at football, basketball, and baseball. But he’ll have to fight for a spot on the varsity team. Alex is a quarterback, but from the first day of football practice, it’s clear that that position is very much filled by the coach’s son, Matt. Alex has the better arm, but Matt has more experience—and the coach’s loyalty. Alex finally gets a chance to show what he can do when Matt is injured, and he helps win a key game to keep the Lions’ bid for the state championship alive. But just when his star is rising, Alex gets blindsided—the state has started drug testing, and Alex’s test comes back positive for steroids. Alex knows that’s not right. But he doesn’t know if it’s a mistake—or if someone wants to make sure he can’t play. . .